Raleigh stabbing is first murder of the year. 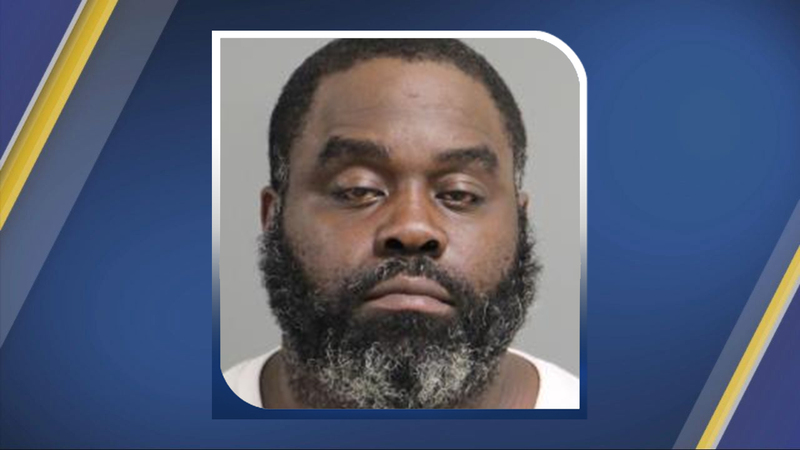 RALEIGH, N.C. (WTVD) -- Raleigh police have arrested Ernest Dennis Brown, 43, in the fatal stabbing of a man outside of the Wake Inn on Friday morning. Officers said the incident happened around 3 a.m. in the 3100 block of New Bern Avenue. Luis Miranda, 52, was taken to WakeMed where he died of his injuries. The incident is Raleigh's first homicide of 2019. Anyone with information about this incident is asked to call Raleigh CrimeStoppers at (919) 834-HELP or visit www.raleighcrimestoppers.org for text and email reporting options. CrimeStoppers pays cash rewards for anonymous tips that help solve cases.